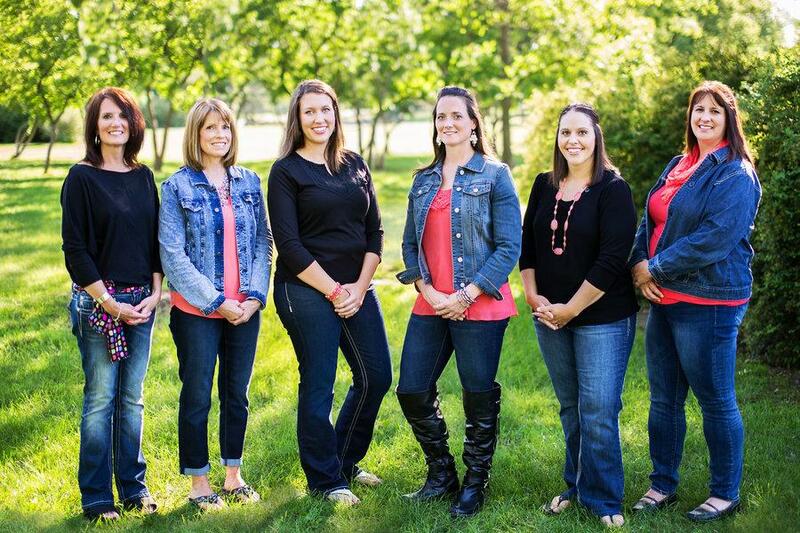 At Scott Family Dentistry, our team strives to make each dental appointment a comfortable, pleasant experience. We believe that when everything is done with the patient as the number one priority, your dental appointments can even be fun! We treat each patient gently and with the utmost respect and care – exactly the way we would treat our own friends and family. You can learn a little more about each of us below. We look forward to welcoming you to our dental family! Dr. Jessie Scott grew up in Hawarden, Iowa, and frequently visited Yankton as a child while on family vacations. She fell in love with the area and the people and ultimately decided to make this her permanent home. Dr. Scott attended Winona State University in Winona, MN for her undergraduate degree in biology. She then went on to attend the University of Minnesota in Minneapolis to achieve her Doctor of Dental Science degree. Dr. Scott is a current member of the Academy of General Dentistry, American Dental Association, American Academy of Pediatric Dentists, and the South Dakota Dental Association. She is also Invisalign certified and certified to provide BOTOX Cosmetic. "I chose dentistry to make a difference in people's lives. Dentistry is about more than teeth. I love art and creating with my hands; dentistry allows me to do that. I love creating relationships with families in my community. It is the greatest compliment when a patient returns to trust me with their children or parents. I love helping people take charge of their health and educating them on their oral condition. Being a dentist allows me to make positive memories for my patients instead of the negative associations so many people have in their dental history." When she is away from the office, you can find Dr. Scott spending quality time with her husband Matt and her three children, Sean, Meagan, and Claire. She also enjoys hiking, running, travel, waterskiing, arts, crafts, baking, and watching her active kids grow. Martee is one of our highly skilled dental assistants. She is originally from Wadena, Minnesota and attended Bemidji State University where she studied community health then went on to Central Lakes College to study dental assisting. Martee continued on to attend Northwest Technical College and studied dental hygiene as well as completing a local anesthesia class in Guatemala. She graduated with honors. Five years ago, Martee joined our team. She states that her favorite part of working at Scott Family Dentistry is developing a relationship with our patients, learning about their lives, and helping them to feel at ease while they receive treatment in our office. She also enjoys the ability to expand her responsibilities and learn new aspects of dentistry. When Martee is enjoying her free time, you can find her gardening roses, canning foods, cross country skiing, and practicing yoga. Amanda is originally from Huron, South Dakota, and earned her degree in dental hygiene from the University of South Dakota. She joined Scott Family Dentistry in 2008. Her favorite part of being a dental hygienist is meeting our patients and helping them have a positive dental experience from start to finish. When Amanda is away from the office, you can find her spending time with her husband, Mark, and their three children, Griffin, Drew, and Reese. As a family, they enjoy outdoor activities and are fans of the Packers and Twins. 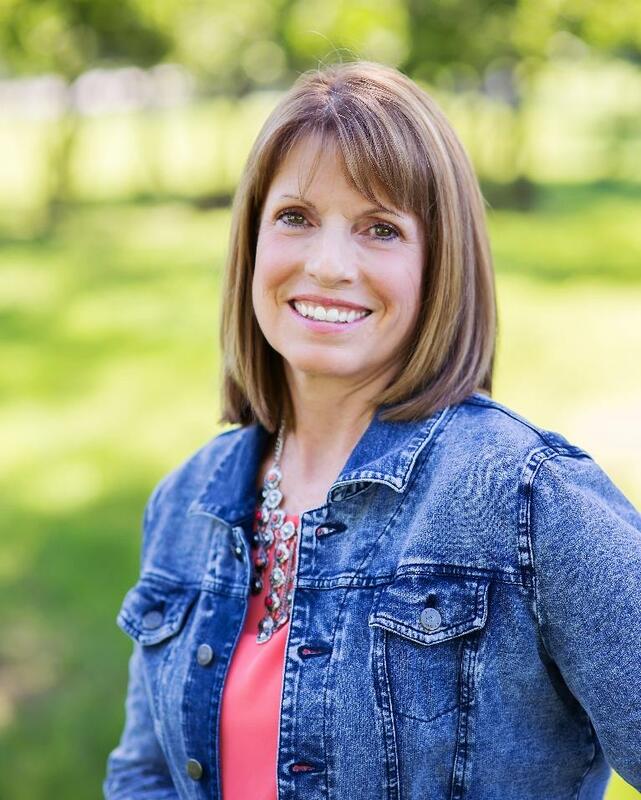 Jan is a Yankton native and earned her dental hygiene degree from the University of South Dakota in Vermillion. As a people person, Jan enjoys getting to know our patients and developing a long-term relationship with them. She takes great pride in helping patients achieve better oral health. When Jan is away from the office, you can find her walking, gardening, attending sporting events, and spending quality time with her family. Tricia earned her degree in business administration from the University of South Dakota and joined our team four years ago. She enjoys helping patients achieve their ideal smiles and making their dental experience a great one. When Tricia is away from the office, you can find her spending quality time with her her husband Tim, and her son Kai. She also enjoys attending her son's many activities, boating on the river, taking long walks, fishing, traveling, and spending time with friends and family. Originally from Pukwana, SD, Carli earned her associate's degree from Mitchell Technical University before she joined Scott Family Dentistry two years ago. She loves being able to help people with their oral health needs. She feels lucky to work with such a great team! Carli values quality time with her family no matter what they are doing. She is married to Cody and has a daughter, Willow. Watching a movie, going for walks, and baking together are some of their favorite family activities.